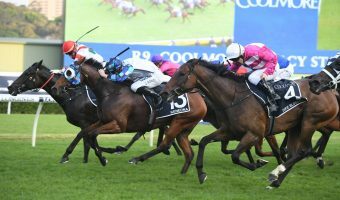 Early favourite Tradesman will need more than his fair share of luck from a wide barrier if he is to win the 2018 Listed $175,000 Scott McMahon Electrical Caloundra Cup (2400m) at the Sunshine Coast on Saturday. 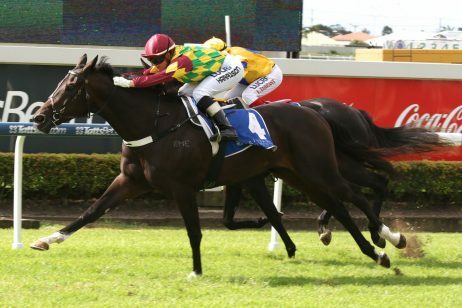 Brad Rawiller, above, is the new rider for Tradesman in the 2018 Caloundra Cup at the Sunshine Coast. 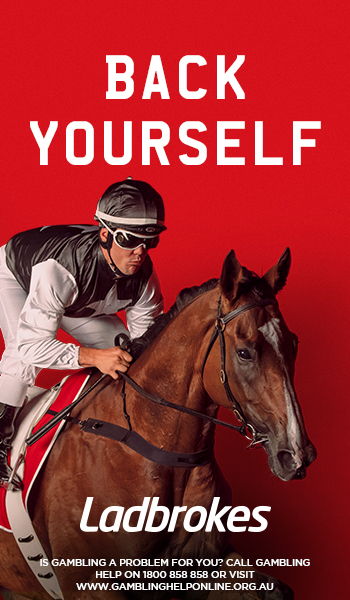 Photo by Adrienne Bicknell. 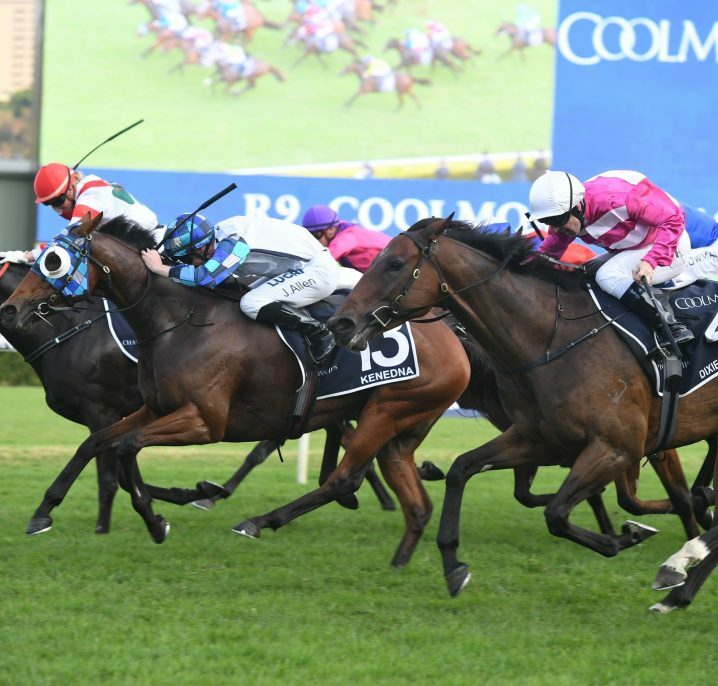 Tradesman has drawn barrier thirteen in the sixteen horse Caloundra Cup field but was still installed as the $3.70 with Ladbrokes.com.au. 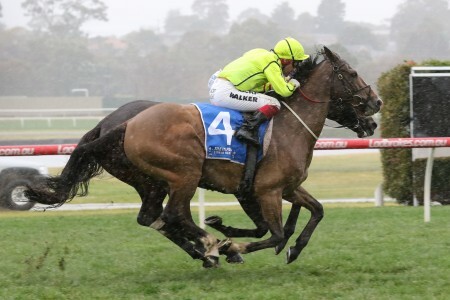 Trainer Darren Weir said that the awkward drew was a slight concern for new rider Brad Rawiller, but he expects the experienced jockey to get the job done. 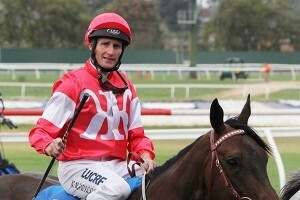 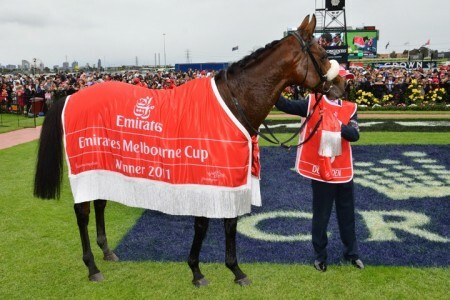 “That is a little concern for the jockey, not for me, that is their problem,” Weir told racing.com. 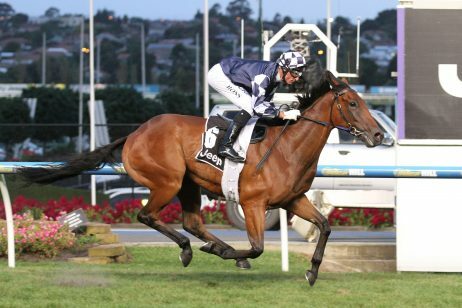 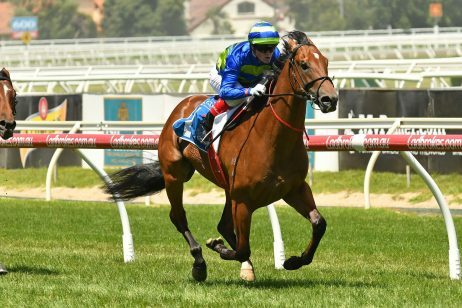 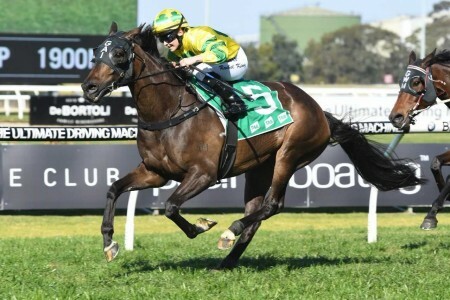 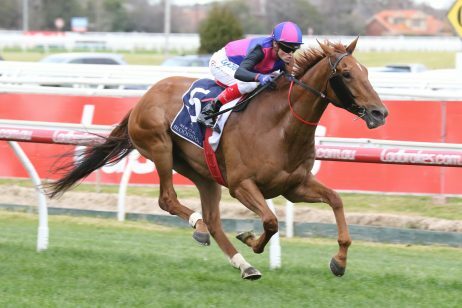 Tradesman will be lining up for his third Saturday in a row after winning the Listed $175,000 Channel 7 Ipswich Cup (2150m) at Ipswich on June 16 and then running second to Divine Unicorn in the Group 3 $200,000 Lazy Yak Tattersall’s Cup (2200m) at Doomben last Saturday. 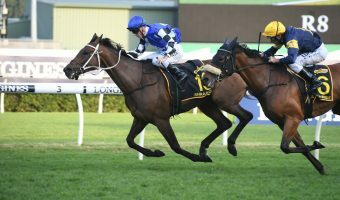 Weir said that Tradesman had pulled up okay after last week’s effort and he had no hesitation in backing him up again this weekend. 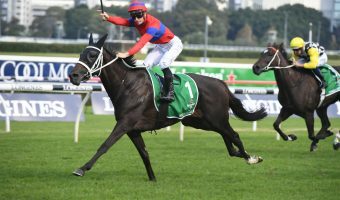 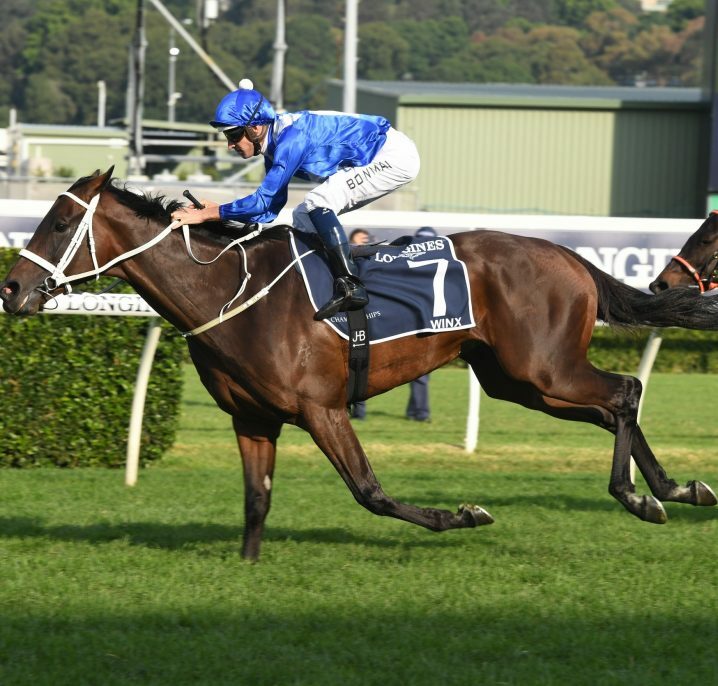 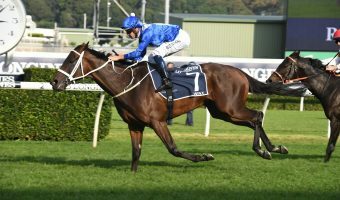 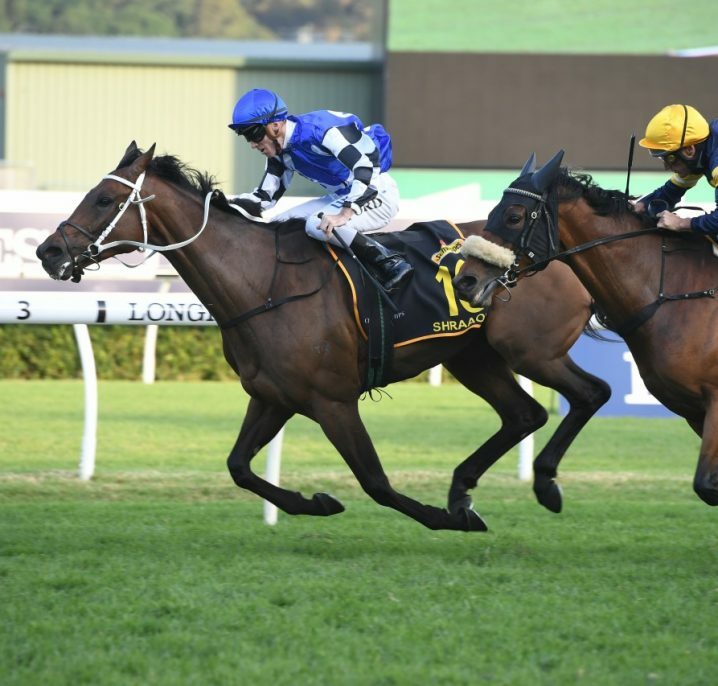 “The winner was too good on the day, his win before that was really good and there is no reason for us not to be running him on Saturday and expect him to run well,” Weir said..
Tradesman has had a look at the Sunshine Coast track when he chased home Egg Tart, three starts back, in the Group 2 $200,000 Bradford Access Insulation P.J. 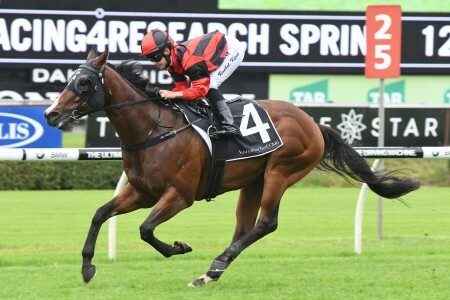 O’Shea Stakes (2200m) at the Sunshine Coast on June 2. 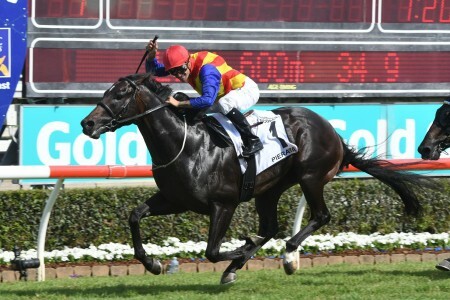 The Kiwi stayer Megablast finished third on that occasion and will face off with Tradesman again in the Caloundra Cup. 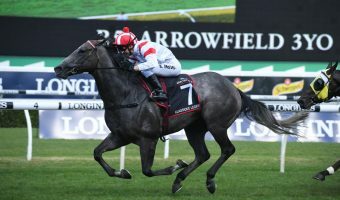 The Nigel Tiley trained Megablast hasn’t had a run since the P.J. 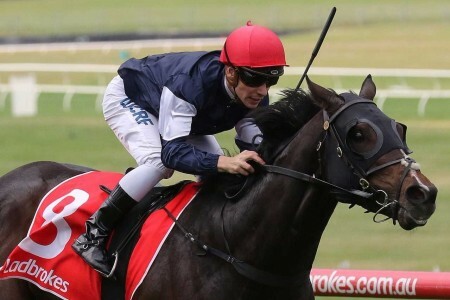 O’Shea Stakes and is the $4 second pick in the Caloundra Cup betting just ahead of the Kris Lees trained Nurse Kitchen who will be wearing the blinkers for the first time. 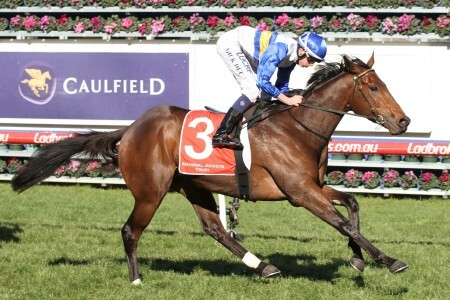 Ipswich Cup runner up First Crush is the only other runner under the $10 mark at $9.50.